Hi folks, Our March tour with Aoife O'Donovan kicks off tonight! Stop by the merch table for one of the limited-edition screenprint posters designed by the great folks at Landland. 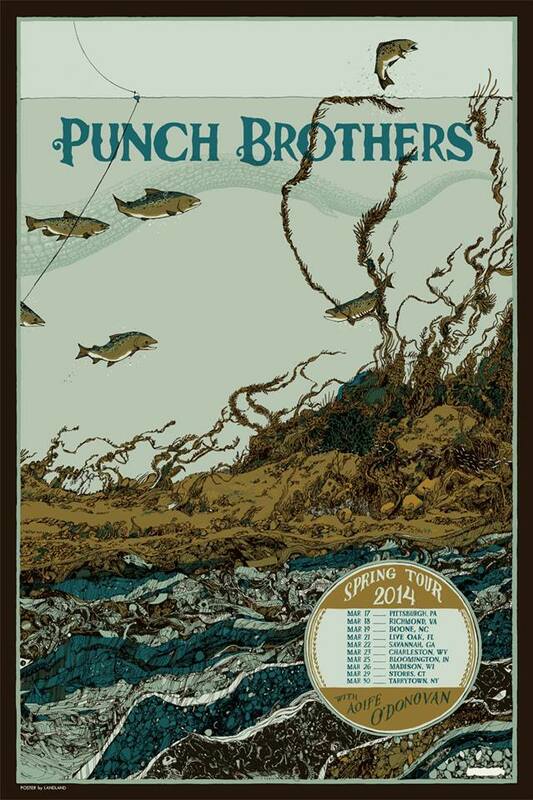 If there happen to be any leftover after the tour, we'll be sure to add them to the Punch Brothers Bazaar. Pickles also has some Noam & Friends shows coming up along with a batch of duo dates with Stuart Duncan; you can find all the details on his tour page. 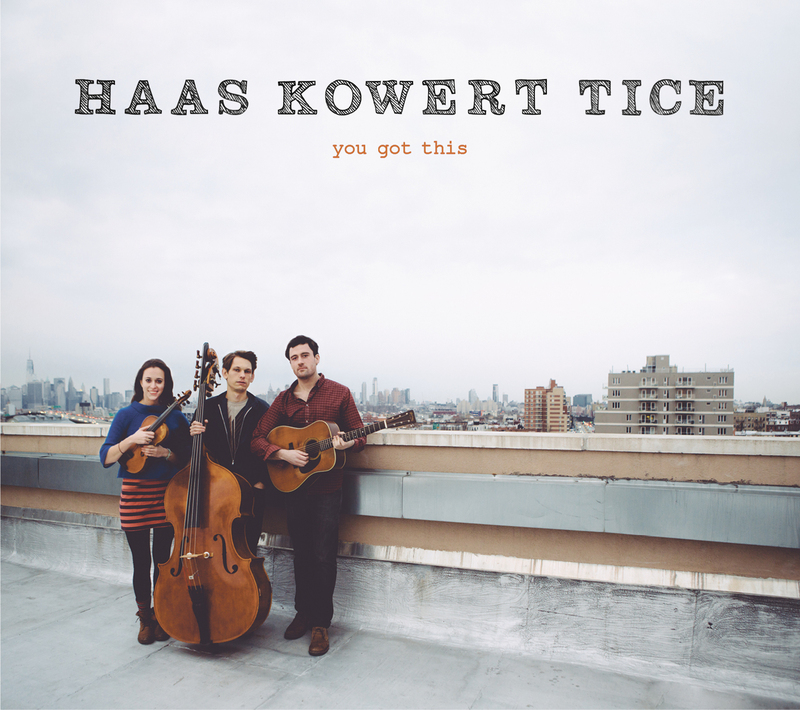 Paul's trio "Haas Kowert Tice" has a new album, You Got This, and it's now available at shows and on Bandcamp! Keep an eye out for forthcoming tour dates, including a July official album release tour. Paul will also be heading out with Dave Rawlings Machine in June with dates in Colorado, Missouri, Kentucky, and Tennessee. Tickets will go on sale for these shows this Friday, March 21st; details and links here. Critter's duo tour with Julian Lage starts April 1st in Savannah and takes them all along the East Coast throughout the month. Here's another live video of the two performing together for some appetite-whetting. He's also added a pair of solo shows in North Carolina near the beginning of the run, supporting Mipso in Carrboro and Asheville. Thile will be out on the road this spring with Nickel Creek in support of their new album, A Dotted Line, which will be released on April 1st. You can head over to NickelCreek.com for exclusive pre-order bundles for the album, preview new songs that you'll receive as instant downloads when you pre-order, and peruse their ever-growing list of upcoming tour dates throughout the US. 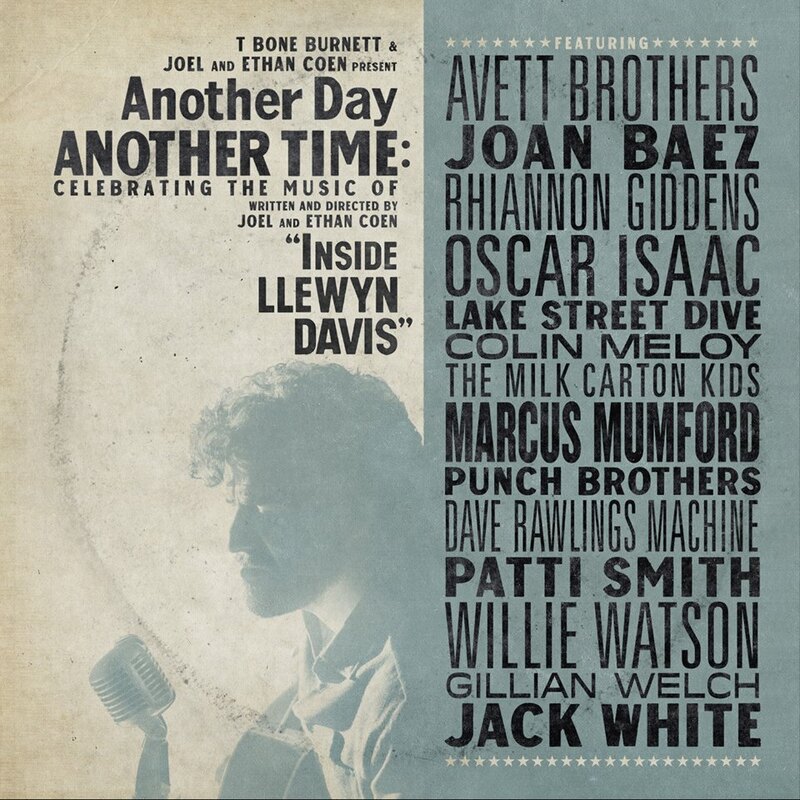 Finally, if you missed Punch Brothers on Another Day / Another Time: Celebrating the Music of "Inside Llewyn Davis," the concert film is now available On Demand and on iTunes.